It’s 11-11-11 and it has been a year since I started this personal blog. I LOOK BACK and remember how blessed I am to be surrounded with influencers who challenged and inspired me to get into blogging. They enthused me to share my journey through a different platform. They impregnated me with ideas to explore the possibilities and infused me with courage to hit the publish button. Thank you, Sir Avel Manasala and SOX Bloggers for igniting the fire and fanning the flame! I LOOK AROUND and reaffirm that we live in a global village. In this beautiful planet, there are a lot of people I can encourage, a lot of people I can learn from, and a lot of people I can journey with. Thank you, global readers, for going through my posts and giving your comments! You keep me fired up! I LOOK FORWARD and realize that the possibilities are enormous! Considering immensity of the astounding things that are yet to happen, I am all the more stimulated to give my best in everything that I do. Thank you, Mosler Paul Lapore, my beloved husband, for holding my hand as we anticipate bigger adventures and greater blessings. I LOOK UP and recognize that far beyond the power of great men and women is the sovereignty of the Almighty God and Father, the ultimate source of wisdom and creativity. I consecrate myself once more to God as I boldly declare that amazing things are going to happen in and through this blog as I keep advancing in His presence. Thank You, Lord, for the opportunity to live, love and blog! Friends (and critics), thank you for dropping by! Love hugs are coming your way! Your comments and suggestions would surely make this day extra special! Go ahead, and give this baby-blogger an extra boost that would charge her in her journey towards her 2nd Blogoversary on 11-11-12! Connecting is my heartbeat. Interacting is my joy. Public speaking is my comfort zone. Hosting is my turf. Among the communication skills, speaking is on top of my list. However, I could not allow my other skills to remain underdeveloped. It was not by accident that I started blogging. As a lifelong learner, I conceived this blog on purpose. Wanting to unleash my gifts, I gave birth to this blog on November 11, 2010. 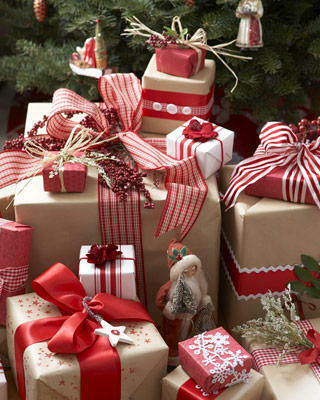 This Christmas, I take time to ponder on how God has manifested His great love for me throughout the year. In the silence of the night, just before everything turns chaotic for the last minute preparations for Noche Buena, I breathe with gratitude. Thanksgiving is my heartbeat as I take stock of God’s creative expressions of His unwavering commitment to transform me from glory to glory. a grand event is going to happen right in Magandang Gensan! is taking place at the Grand Ballroom of East Asia Royale Hotel. I am excited to listen to some of the country’s most respected web luminaries. will be shared by the country consultant for the Philippines of Google Inc.
Mosler Paul Lapore and I made sure that we register early. have signed up alongside Piao and I.
could be one of the best treats you can give yourself this December! As of last report, there are only limited slots available! It is 1:01 am of November 11, 2010 and I am wide awake. My desire to capture this moment in writing is much greater than the wish to go to a far away land where penguins dance and eagles sing. Right now, I do not wish for sleep to transport me to that place of serenity. My fingers are unstoppable in breathing life to the thoughts of my heart and passing it on to the screen. I can no longer contain the ideas and the possibilities that are welling up within me. I am roaring with passion. I am bursting with energy. 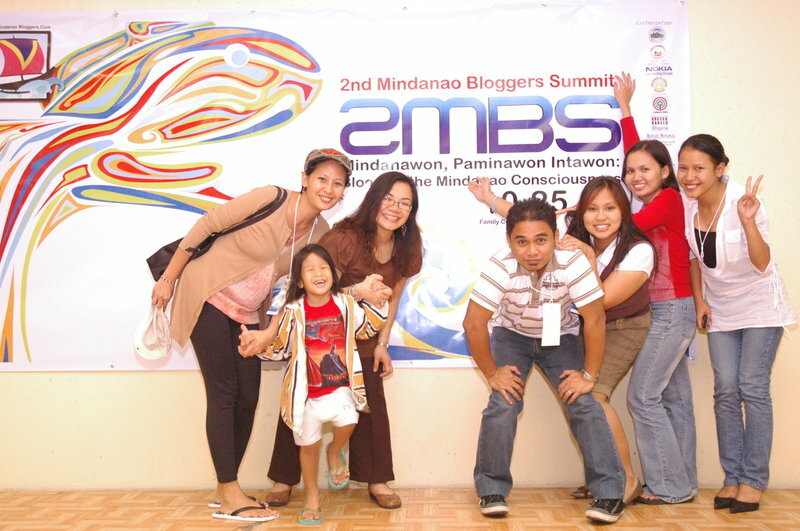 After the 2nd Mindanao Bloggers Summit (MBS2) which I hosted with Migs Hipolito in 2008 at General Santos City, I thought of shifting from Multiply to Blogger or WordPress. 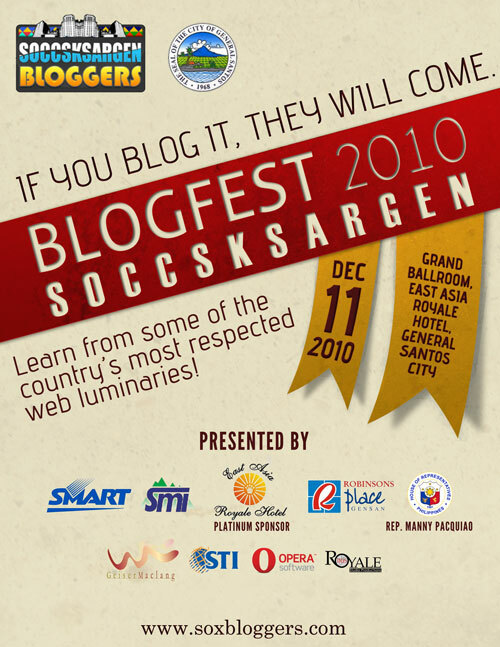 I thought of being an active member of the SOCCSKSARGEN Bloggers. I thought of eventually getting a domain name and availing of web hosting. I thought of finding my niche and making a difference through my blog. But the thoughts just lingered in my mind. I knew there is so much to write about Gensan and Mindanao. I knew I can write and inspire people with my words. But knowing and doing are different. I recognize that there is a disparity with what I really wanted to do with what I actually do. I have allowed the daily grind to get in the way of my blogging adventure. The seed that was planted through MBS2 may have not shown any visible growth right away but the labor of Sir Avel Manansala was not in vain. All along, the ideas were brewing. The possibilities were expanding. All along, God was preparing me for greater things to come. He was changing my perspective. He was expanding my horizon. He was enhancing my capacity. He was shaping my character. All along, the seed was watered and nurtured. After three years, my time has come! I can no longer stay in the confines of my safe and secure shell. I can no longer remain the same. 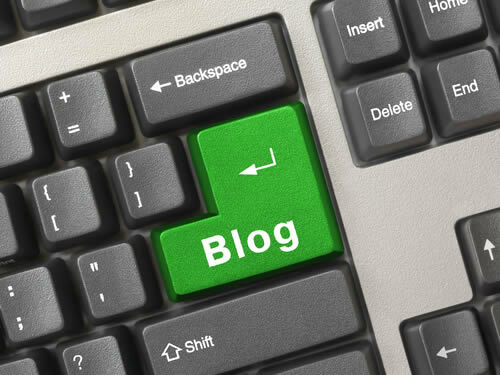 I am bursting into the blogging realm. I am spreading my heart wide open. I am ready to share to the world what General Joana Grace Banting-Lapore has to say. There is still so much to be done, so much to be shared. There is no time to waste. I am so fired up, I can’t stay silent. I am leaping forward and leading change!